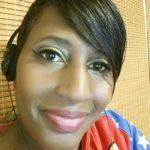 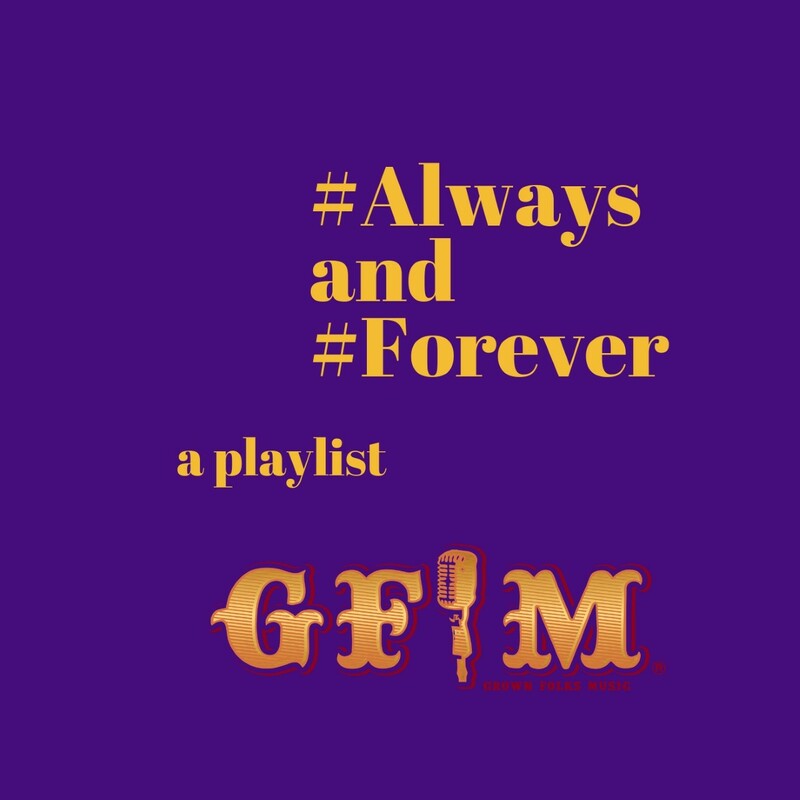 Archive by Category "#Now Playing"
Now Playing: #Always and #Forever: A playlist of songs in different genres with the keywords #Always and #Forever. 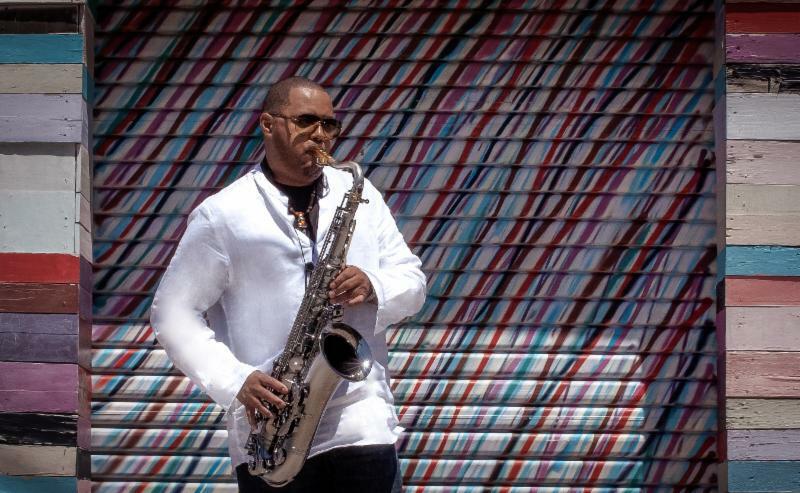 Now Playing: Brandon Williams: “In Love” Feat. 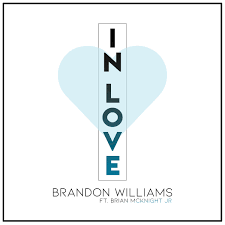 Brian McKnight, Jr.
#NowPlaying: "In Love" by Brandon Williams featuring Brian McKnight, Jr. 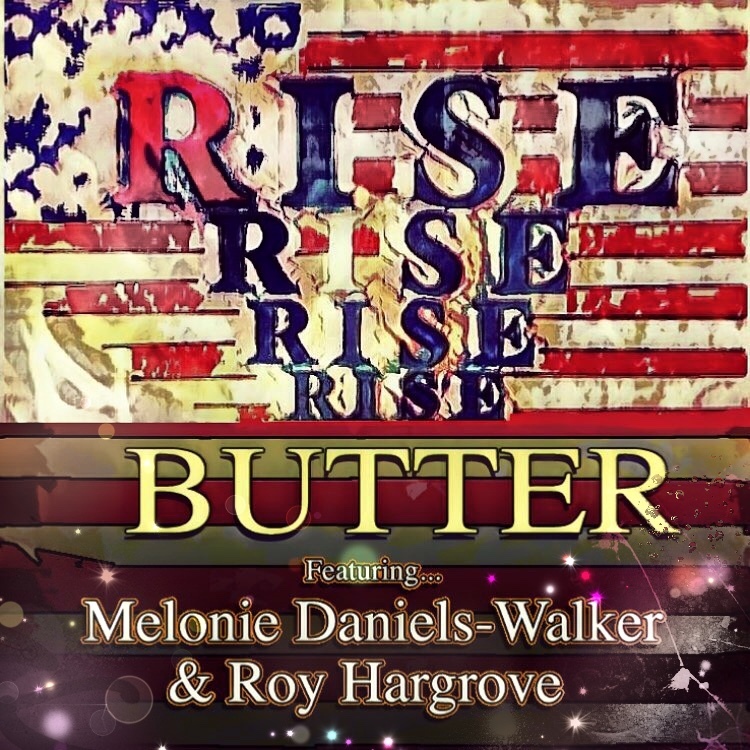 Enjoy the lush new single from Williams' forthcoming album, The Love Factor. 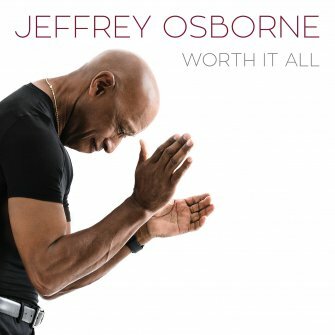 Check out "Worth It All" [Remix] by Jeffrey Osborne. 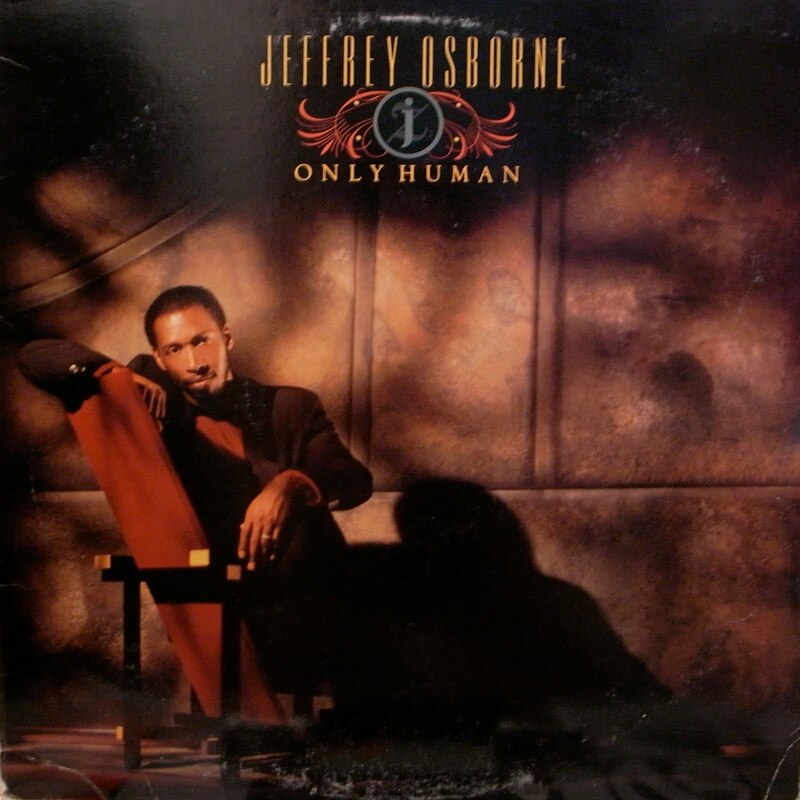 Yes, THAT Jeffrey Osborne. 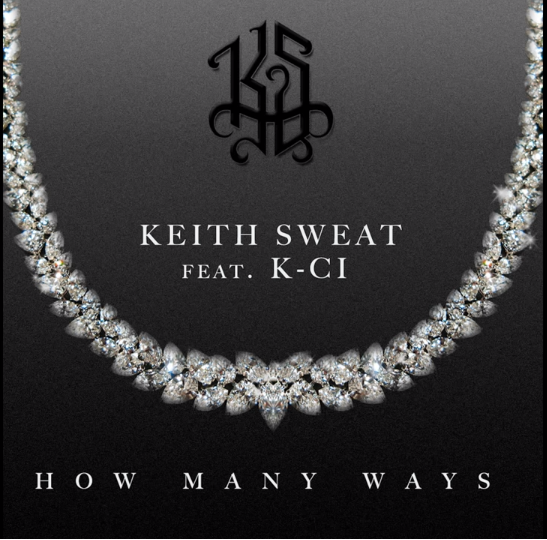 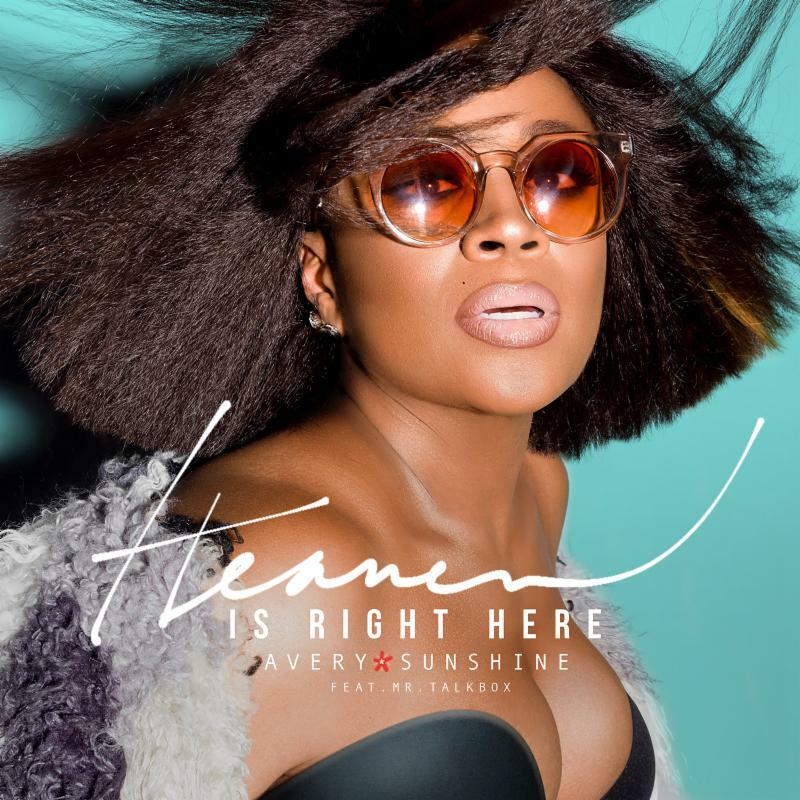 The song is the title track to his latest and first R&B album in over a decade.